The Grand Junction Police Department is pleased to announce that we have once again achieved Professional Standards Accreditation from the Colorado Association of Chiefs of Police (CACP). Our department first achieved CACP accreditation in 1996, but must undergo a review every five years. The Professional Standards Accreditation program through CACP is an acknowledgement that a law enforcement agency has documented operations, policies, and procedures in place that clearly define the role of a peace officer, and that enhance the quality of services provided. In order to achieve this accreditation, the Grand Junction Police Department had to meet over 200 established professional standards, which were verified by an on-site assessment by two law enforcement officials from other jurisdictions. Our agency met or exceeded all the established standards, which included ethics, organization, crime prevention, and operations, among others. 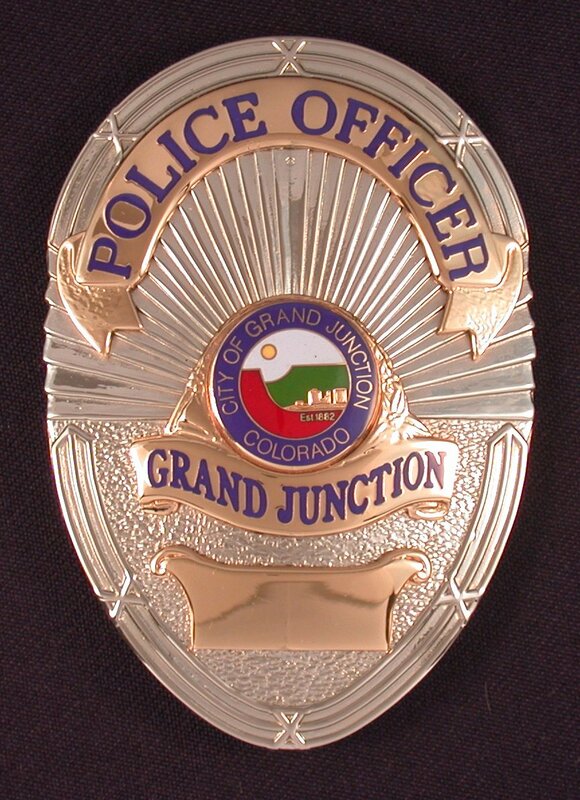 Out of 239 law enforcement agencies in Colorado, the Grand Junction Police Department is one of only 43 accredited organizations. The public is welcome to attend the presentation of the accreditation plaque during the City Council meeting at City Hall on Wednesday, August 19, at 7:00pm. This entry was posted in GJPD News, The Insider on The GJPD Patrol and tagged Designation, gjpd, GJPD Patrol, Grand Junction, Mesa County.